This Irving Berlin musical classic is sure to entertain the whole family. 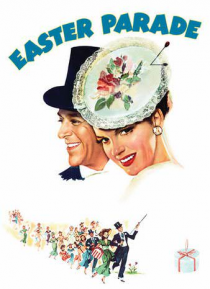 Starring the elegant Fred Astaire as a rising Broadway star who tries to break away from former dance partner Ann Miller so he can be with newcomer Judy Garland. Produced by Arthur Freed. Featuring a spectacle of song, dance, and costume.